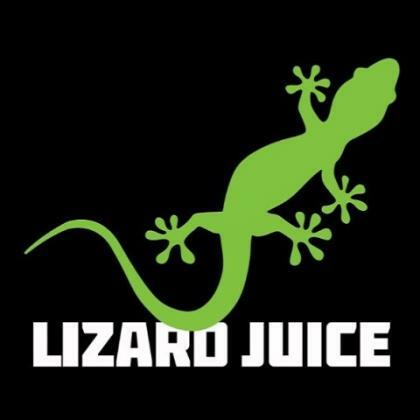 Since our inception Lizard Juice has responded to growing customer demand for quality electronic cigarettes and premium e-juice. Online, and in Lizard Juice stores in Florida and Alabama, customers will find over 30 flavors of e-liquids in Fruit, Dessert, Drink, Tobacco and Ice varieties. Nearly every e-liquid Lizard Juice sells is available in zero to 24mg per milliliter strength levels.